Independent Services of Virginia is a locally owned and operated full-service specialty cleaning company, serving Hampton Roads, VA since 1981. We take pride in making the businesses of Hampton Roads look and feel professional. 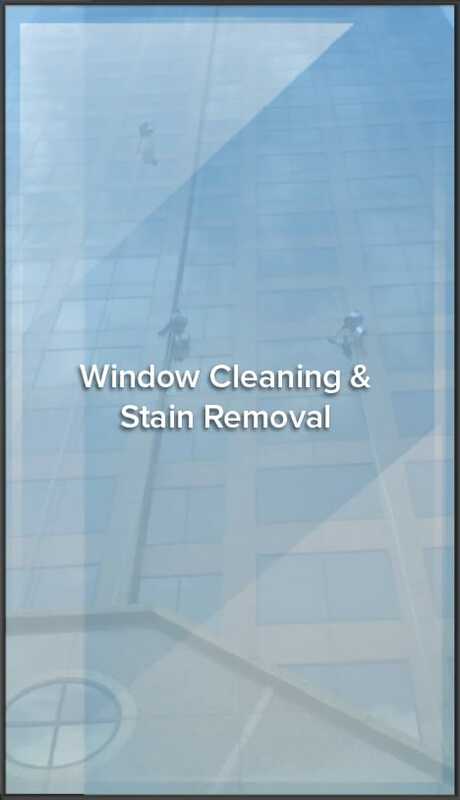 From top to bottom and from the inside out, we provide top quality appearance and function for commercial properties in Virginia Beach, Norfolk, Chesapeake, Hampton, Suffolk, Portsmouth, Newport News, Williamsburg, James City County and the surrounding areas of Hampton Roads, Virginia. 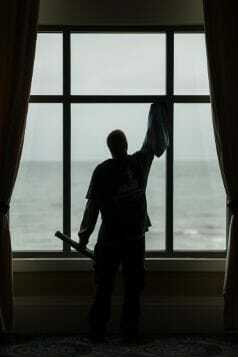 Whether your windows are high or low, we get them clean and sparkling with our professional team of window washers. When your storefront or interior windows have graffiti, scratches, stains or other blemishes that keep your business from looking professional, give us a call. 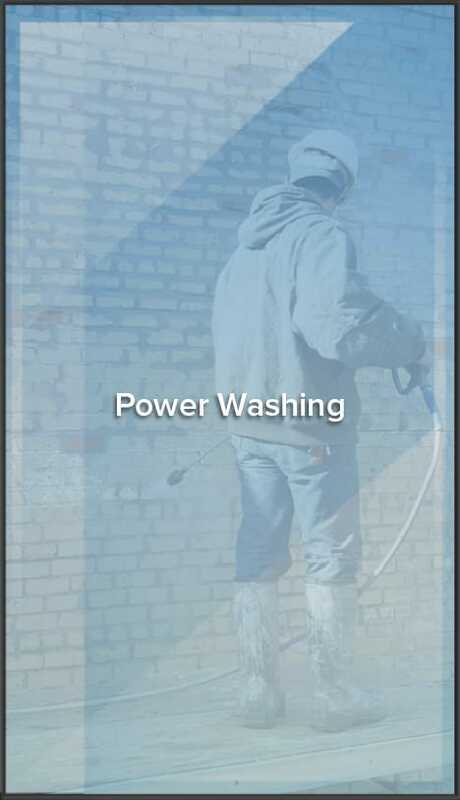 Pressure washing a building removes dirt and grime from all surfaces. We handle mold, mildew, dirt and grime of almost any type you can imagine. 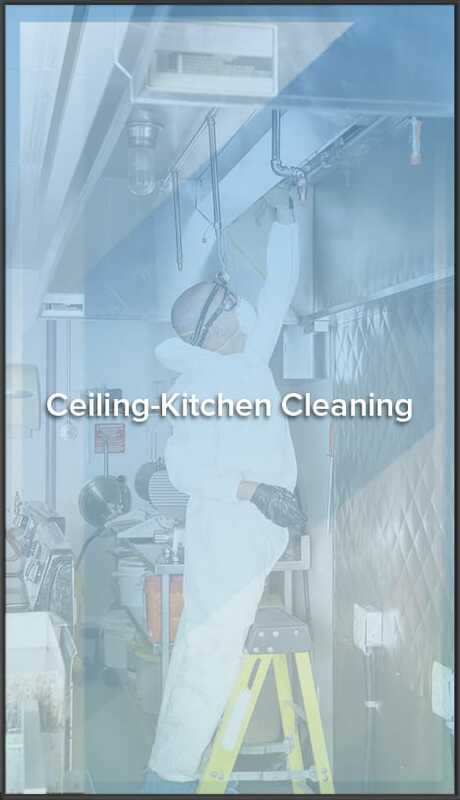 We specialize in high ceiling cleaning for commercial and kitchen spaces. Dust, film and grease build-up are easily remedied with the right equipment and our experienced know-how. Sealing leaks, cracks and crevices prevents water damage and pest problems. We service both indoors and outdoors. 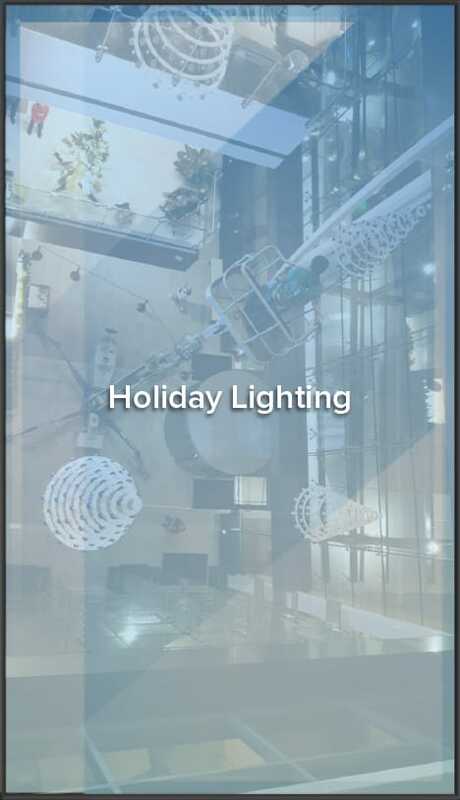 When it’s time to make your building part of the Hampton Roads holiday festivities, our professional and experienced crew will hang your holiday lights-whether your building is tall or small. From sweeping to striping or marking to milling and paving, we do it all. 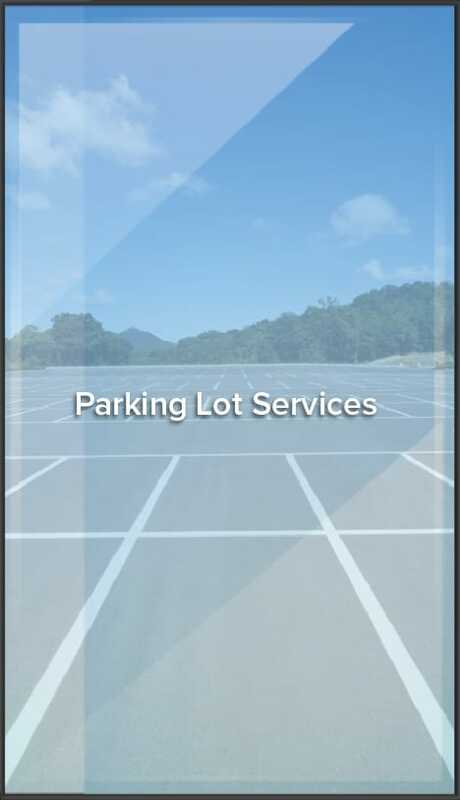 Make your parking lot safe and inviting for your customers. When your storefront or interior windows have graffiti, scratches, stains or other blemishes that keep your business from looking professional, give us a call. Moisture damage can ruin a building’s structure and produce mold and problems with roofs, ceilings and floors. We can seal any openings and put a special waterproof paint or coating on your building to prevent problems. 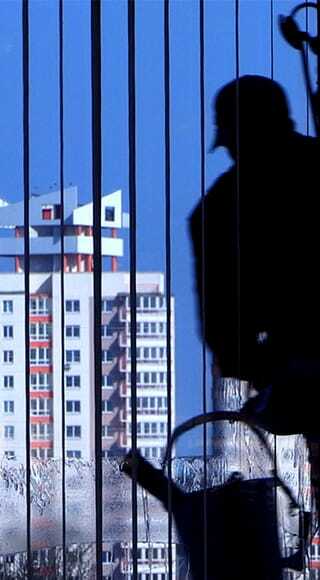 Wind, rain, sleet, snow and sun can make a building inefficient. Call us to help you weatherproof your building. A building’s exterior needs regular attention. We provide maintenance and repair services from the mundane to the unusual. The outside of a business is what makes a first impression. We maintain property grounds from grass and plant material to snow removal and fence repair.